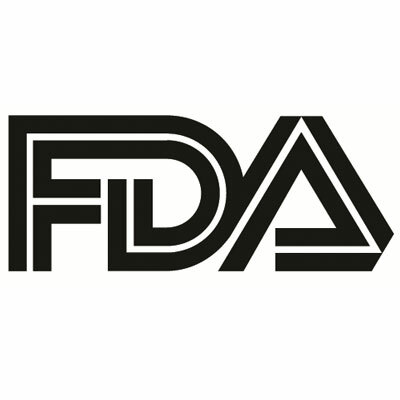 The US Food and Drug Administration (FDA) has granted Breakthrough Therapy designation to omalizumab (Xolair), a subcutaneous injection therapy indicated for atopic conditions which could become the first treatment approved for the prevention of severe food allergy reactions. Omalizumab, from Genentech, was granted the designation to expedite its regulatory development and review as a potential therapy for serious or life-threatening conditions. The designation was based on data from 7 clinical trials over the past decade which assessed omalizumab’s efficacy and safety versus various food allergens such as peanut, milk, and egg. The trials, which assessed omalizumab as both a monotherapy or in combination with oral immunotherapy, were supported by both Genentech and individual sponsors such as the National Institute of Allergy and Infectious Diseases (NIAID) of the National Institutes of Health (NIH). Genentech and Novartis Pharmaceuticals are currently working with the NIAID and the Consortium of Food Allergy Research to launch a potentially pivotal study assessing the efficacy and safety of omalizumab in multiple food allergies, with details coming at a later date. Food allergies currently cause approximately 200,000 emergency room visits annually, according to Genentech, and affect about 8% of children and 4% of adults in the US. Those rates are anticipated to be increasing. In an interview with MD Magazine® at the 2017 American Academy of Allergy, Asthma & Immunology (AAAAI) annual meeting, Claus Bachert, MD, PhD, of Ghent University in Belgium, explained that monoclonal antibodies such as omalizumab are beneficial for asthma and allergic conditions because of their ability to target specific interleukin molecules. “If you do that, you dampen down the T-cell activities, the inflammation cools down, the message to the glands is stopped, they don't produce as much secretion, there's not so much formation anymore,” Bachert said. Omalizumab has been previously approved by the FDA to treat moderate to severe persistent asthma in patients 6 years or older whose asthma symptoms are not controlled by inhaled corticosteroids, as well as chronic idiopathic urticaria in patients 12 years and older who continue to have hives that are not controlled by H1 antihistamine treatment.